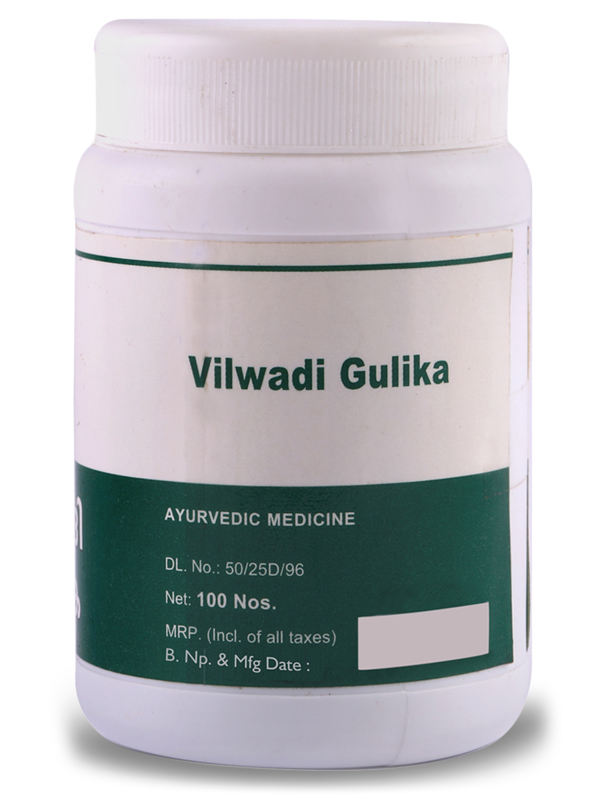 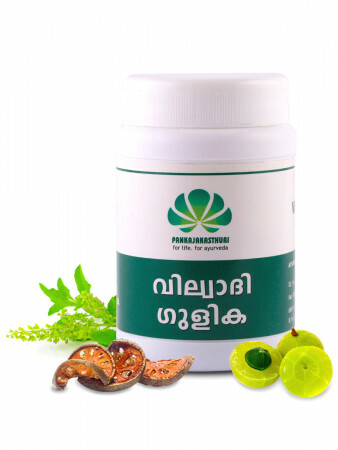 Vilwadi Gulika is an ayurvedic antiviral and anti-bacterial tablet indicated for insect bites, rodent bites, gastroenteritis etc. 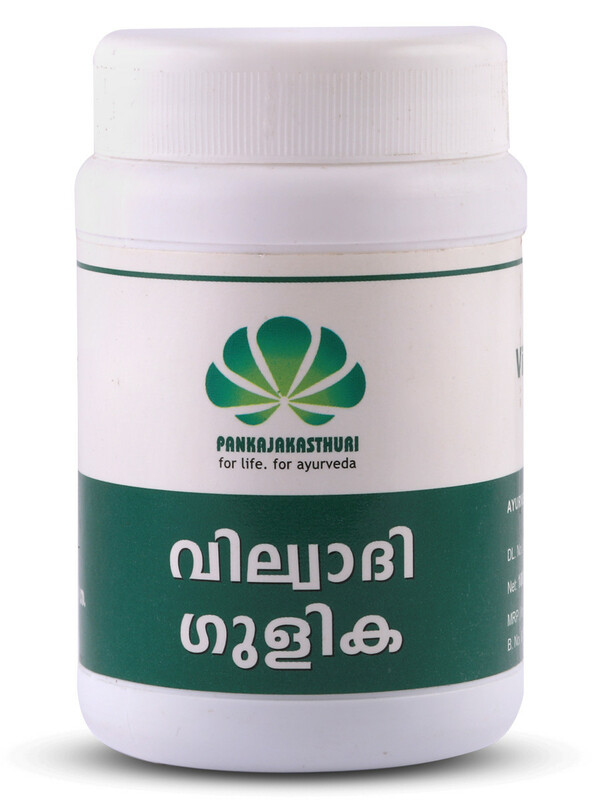 * It is used for toxic fevers, diarrhea and vomiting. 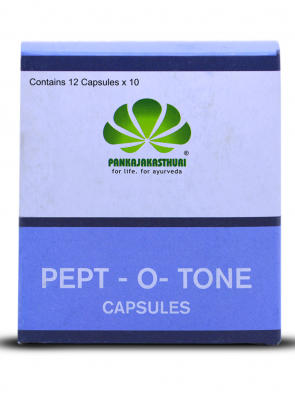 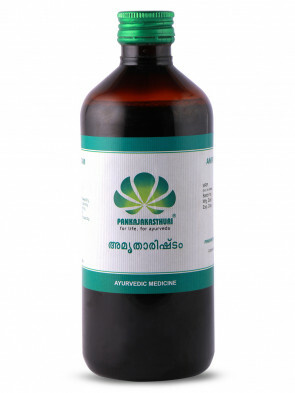 * This medicine is processed in goat urine, and helps in detoxifying the body. 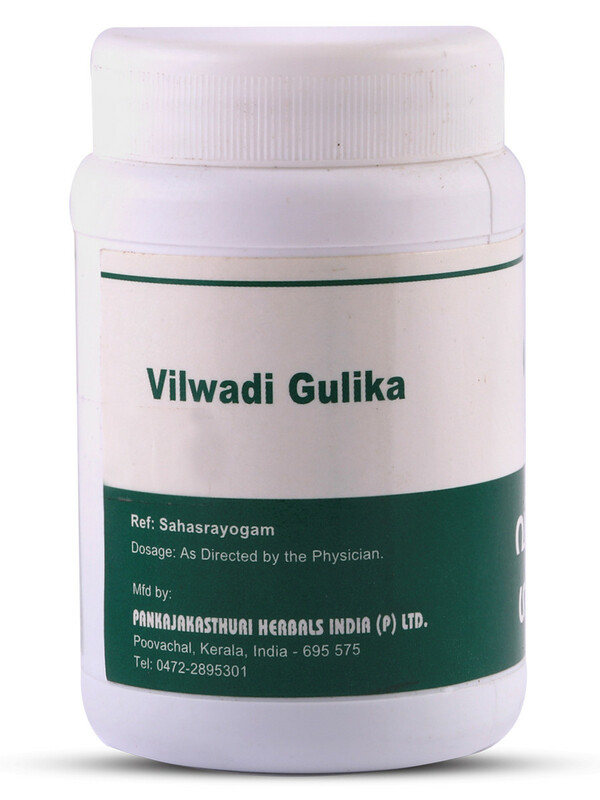 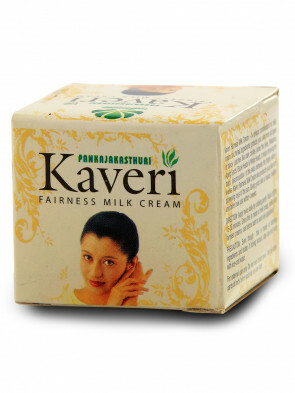 * Apart from internal use, this medicine is used for external application over the affected area or used as a collyrium.